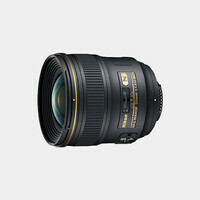 The AF-S NIKKOR 24mm f/1.8G ED Lens rounds out Nikon's series of f/1.8 primes that blend both a versatile fixed focal length with a bright maximum aperture. 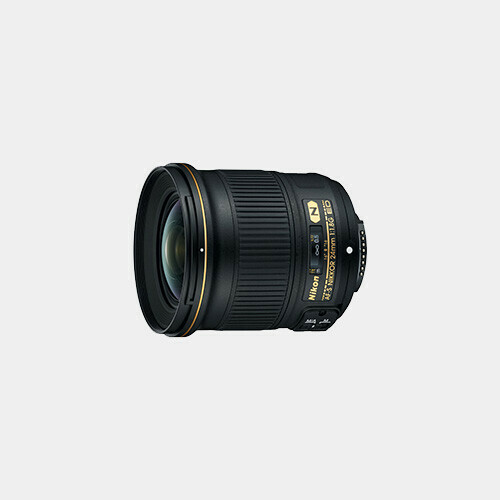 This wide-angle lens incorporates two aspherical elements and two extra-low dispersion elements to compensate for chromatic aberrations and distortions in order to render sharp, clear imagery. 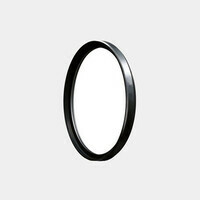 Both Nano Crystal and Super Integrated Coatings have also been applied to lens elements in order to reduce flare and ghosting for increased contrast and color accuracy. Complementing the optical design is a Silent Wave Motor, which contributes to fast, quiet autofocus performance. Its rear focusing design further enables quick, exacting focus control and full-time manual focus override is possible by simply turning the focus ring in any mode. 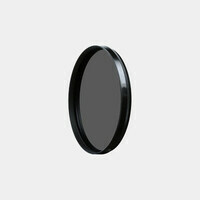 Designed for use with FX image sensors, this lens is also compatible with DX sensors.